Ushainfosoft, it's a Search Engine Optimization company based in aurangabad, providing Search Engine Optimization and Social Media Marketing in Aurangabad, jalna,nashik,pune,silvassa,mumbai and Maharashtra,India. We grow online business using our online business stratergy . Helping to raise business online. 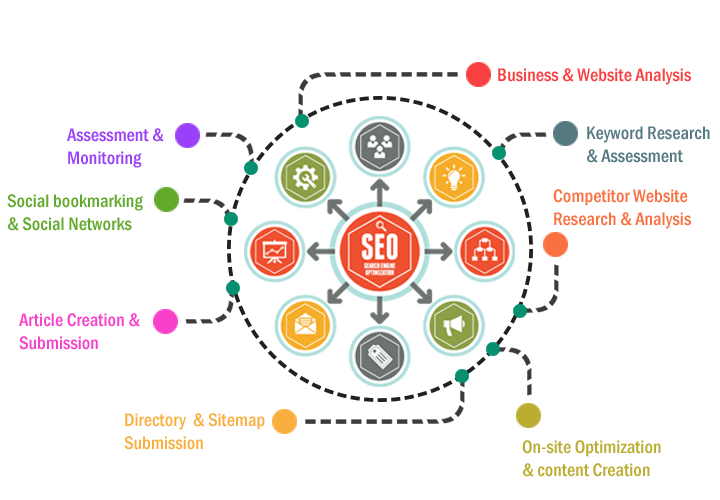 Search Engine Optimization (SEO) is a planned advancement towards an organized implementation for accomplishing high rankings in major search engines like Google, Yahoo! Search and Bing..
We are promoting your business on the Internet is easier than ever before. Business owners can reach an enormous amount of targeted customers globally. You have social media, search engine marketing and other forms of Internet marketing to help boost your business. However, the only way to turn website visitors into paying customers is to hire the services of a good SEO company. At Best SEO Services India, we have what it takes to help you achieve that goal.